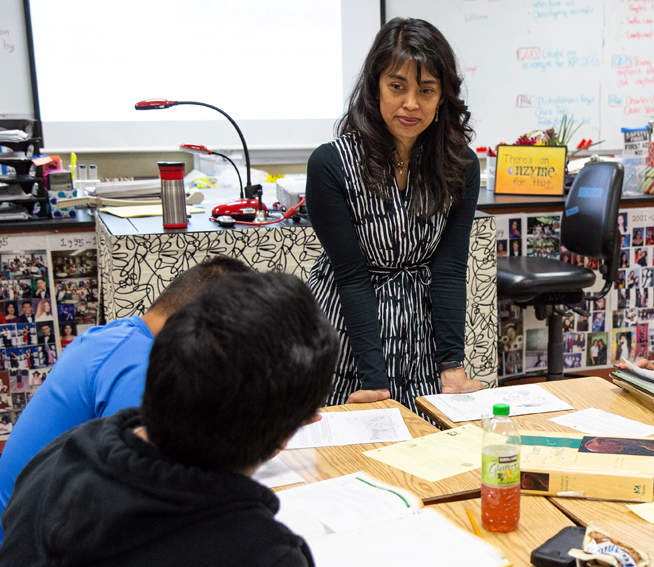 WestEd’s formative assessment team — which includes formative assessment experts, academic coaches, and project evaluators — provides classroom coaching, leadership development, and guidance on site-based professional learning so that each district can best support teachers and students to learn in new ways. Ultimately, lessons learned from How I Know will be used to document and communicate with the field the most successful professional learning approaches to implementing formative assessment in the classroom. Be sure to visit http://formativeassessmentpractice.org/ to learn more about our work and latest developments. 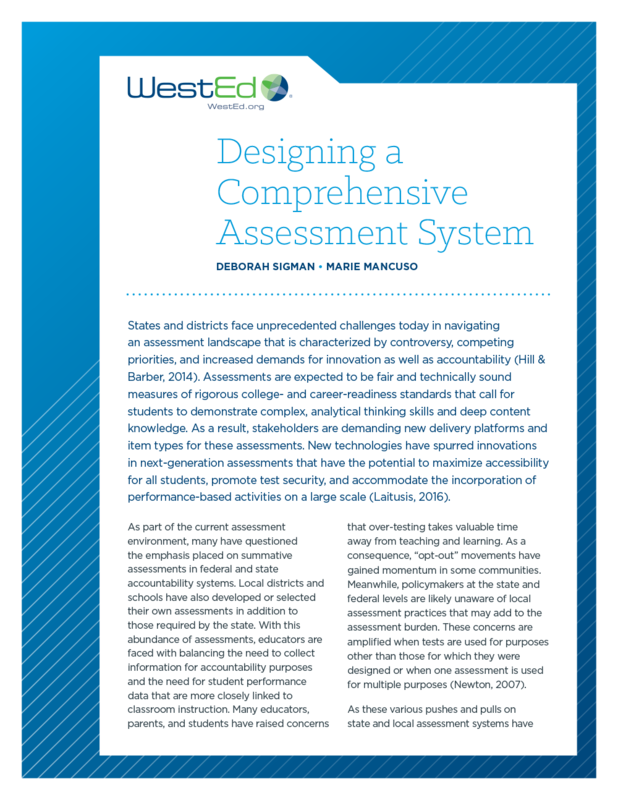 What does it take to create a balanced and aligned comprehensive assessment system? 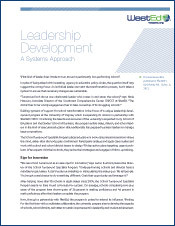 This paper identifies strategies for states, districts, and schools.